After working as a Barber in New York, Ryan Gunness began his network marketing journey. His first success came from understanding that its a numbers game having been taught to dial from the white pages phone book. 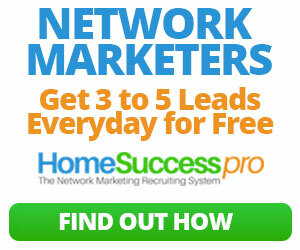 But as he explains when he started focusing on approaching network marketers things started to change. *Please note the information you enter when you register for the HomeSuccessSystem.com will not be shared with anyone including Ryan Gunness. 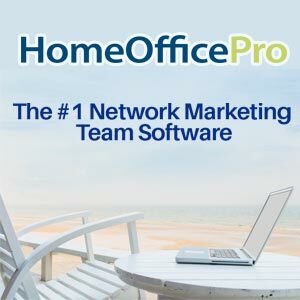 Although the strategies being taught in this training recommend approaching people in network marketing, we ask that you please refrain promoting your business in the Home Office Pro community. HomeSuccessPro.com is owned an maintained by Platinum Synergy Group. We are committed to maintaining a safe environment for network marketing professionals to learn and grow. This is a good show with lots of value. Enjoyed listening to the interviews. Look forward to keeping up with this show you have!